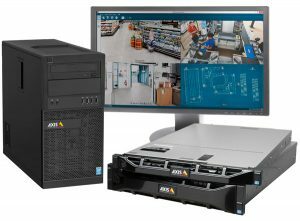 Access & Storage | CamCentral Systems Inc.
CamCentral Systems Inc. provides clients with a means to view their real time video streams. With direct access to the camera controls through a standard web browser, this site can serve as a basis for any number of valuable applications such as remote monitoring, surveillance, web attraction and video conferencing. Access is quick and easy directly from your desktop. CamCentral through its cloud hosting service provides secure viewing your real time video streams. 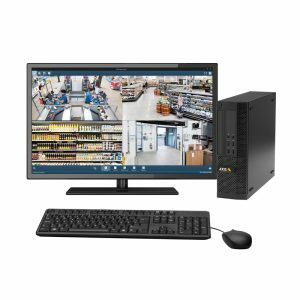 Direct access to live images and camera controls permits a number of valuable applications – remote monitoring, surveillance, and web promotion – directly from your desktop, laptop or mobile device using a standard web browser. Accessing your real-time video images has never been easier! CamCentral also provides image archiving. Regularly save and store images that can be retrieved for later viewing, the creation of time lapse videos and image analysis. Since 1985 CamCentral Systems Inc. offers a full range of effective security solutions. The company is supported by a team of seasoned technical experts. CamCentral provides products and services for digital IP-based networked video applications, including remote video monitoring, security and surveillance, wireless fixed and mobile video, and hosted image archiving. CamCentral Systems Inc. also specializes in data storage servers and believes that IP Video Surveillance provides a reliable and secure solution for monitoring of remote locations, environments and people. The very best systems can provide excellent record keeping at locations to improve security, safety and performance during all seasons. You can set the camera to rotate 360 degrees continuously. Clear away water droplets from the camera image window with the push of a button. Take a quick still photo snapshot of the present view to download to your computer. Choose from a list of predefined locations and move the camera to those coordinates in one motion. CamCentral Systems Inc. also provides solutions for image archiving. Regularly save and store images that can be brought up for later viewing and analysis.